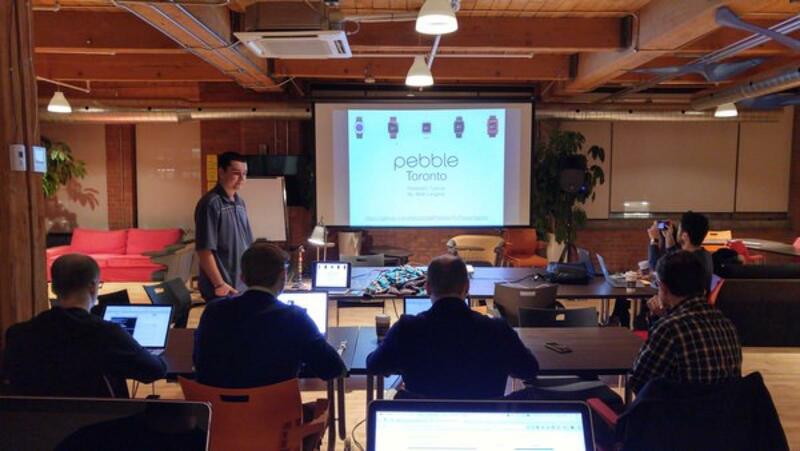 Last Friday I had the chance to fly down to Toronto to give a presentation at their Pebble Meetup. The day started off early, I woke up and rehearsed my presentation to ensure I was around the 45 minute mark. Since this was my first time presenting since highschool I must admit, I was slightly nervous! After rehearsing my presentation I headed to the airport to catch my flight to Toronto. 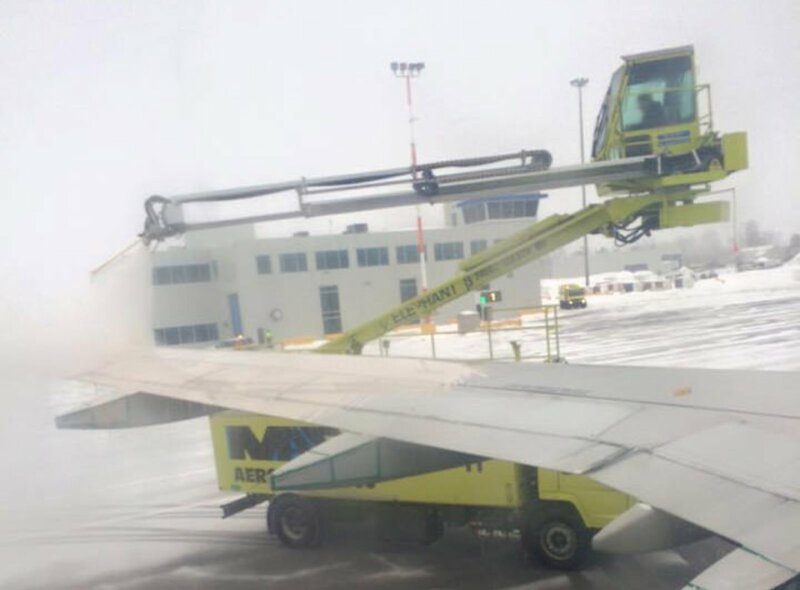 The weather on Friday was pretty miserable so before the flight took off they had to spray it down to de-ice it. It’s almost like a car wash… for planes. 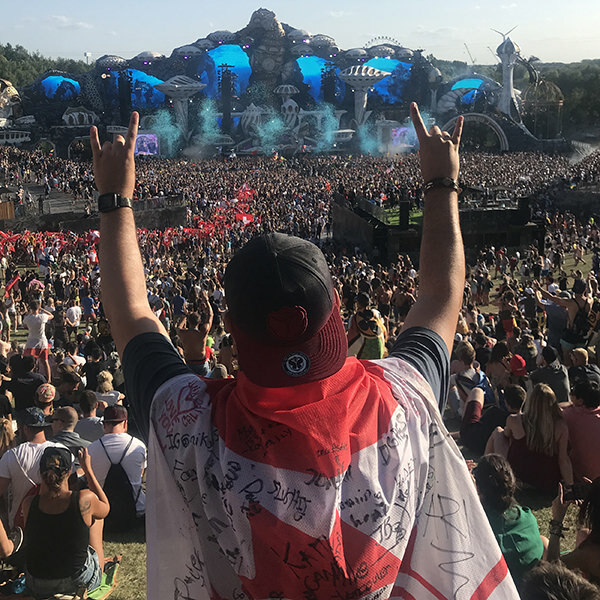 Anyhow enough about the journey there and onto the presentation itself! 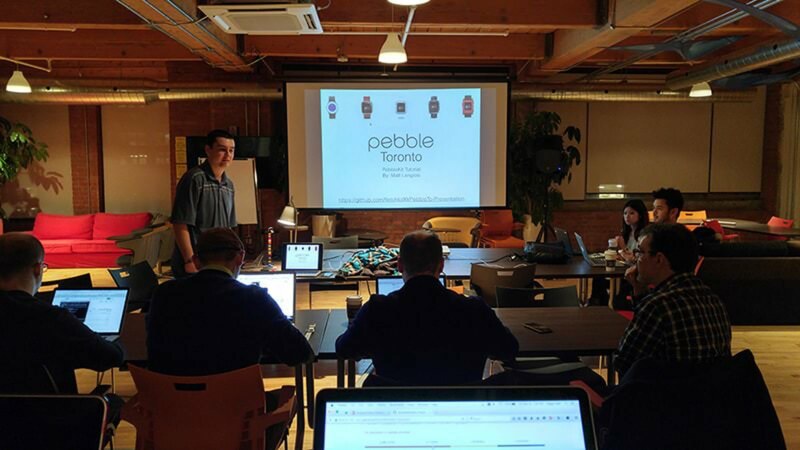 Kinn, one of the Pebble Toronto Rockstars, asked me to talk PebbleKit and it’s support across various platforms. Since I was in the middle of exams I didn’t have much time to come up with complex examples to demonstrate, so I just gave a simple demonstration of the hidden sports app using PebbleKit Android. For my PebbleKit JS demo I made a simple app which loaded quotes from the web which could be customized via a Clay configuration page. 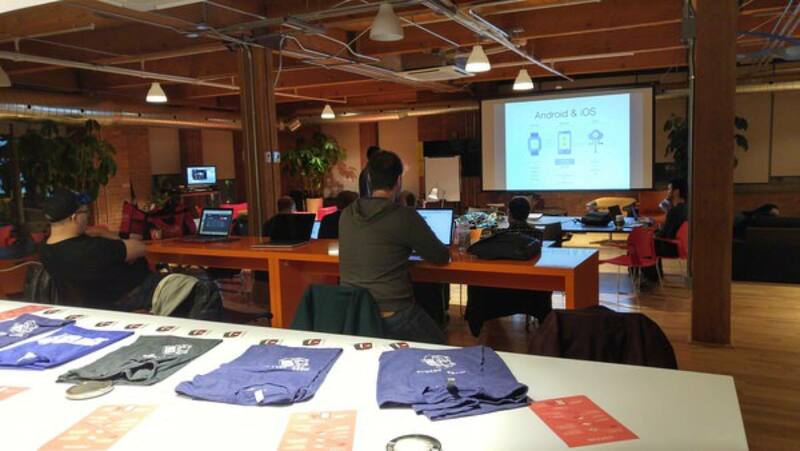 I should probably mention that all of my talk and the related demos are available on my github. 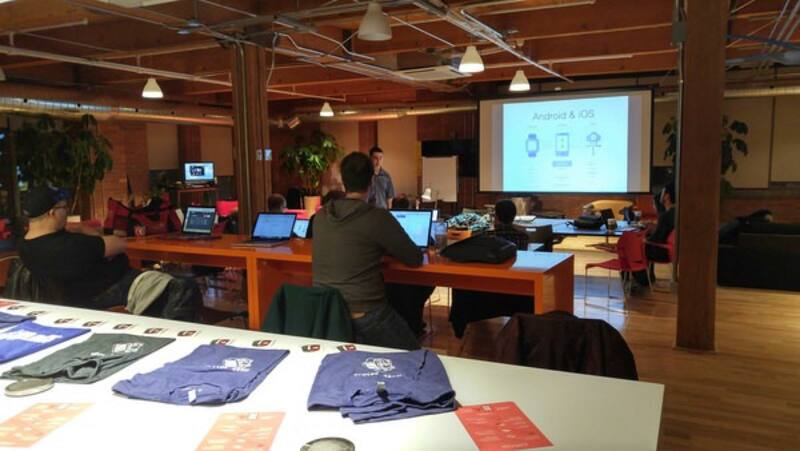 The audience, was quite impressed and really engaged in the presentation and coding demos. 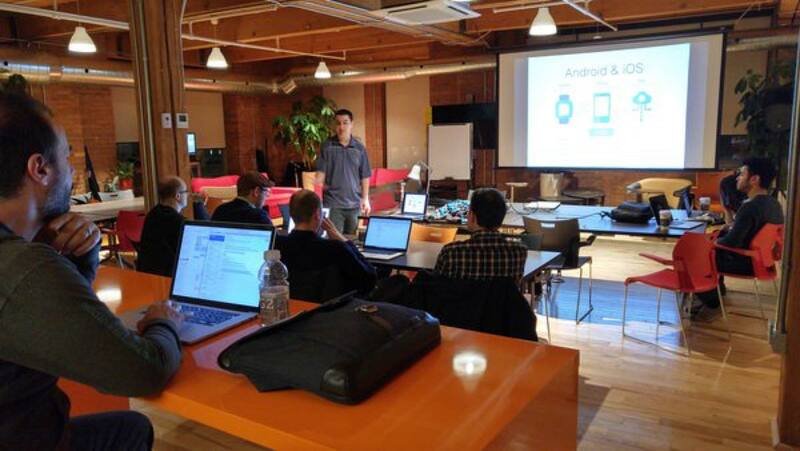 Hopefully I’ve inspired some of them to use PebbleKit in their future (or current) projects.